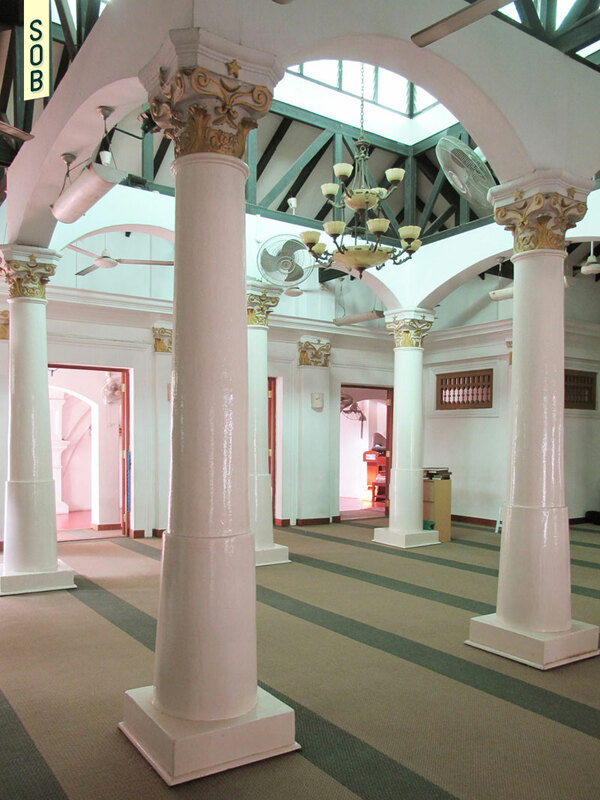 One of the oldest and most significant Islamic sites in Singapore due to its proximity to the Keramat Habib Noh. 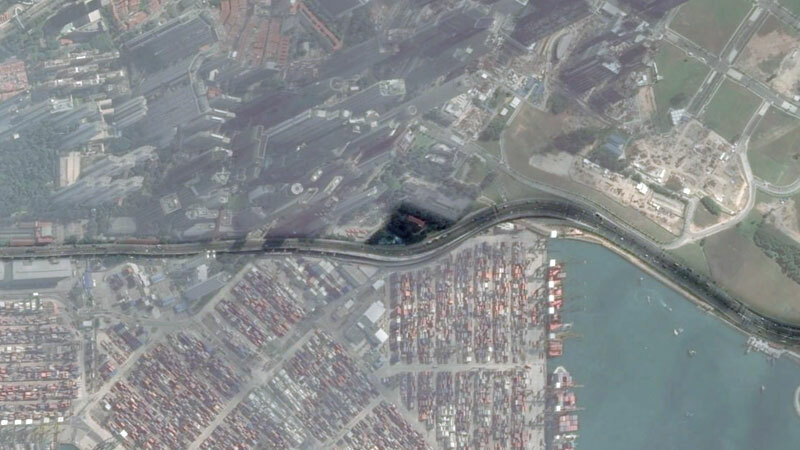 The land around the mosque and tomb has been maximised to accommodate worshippers in a variety of extensions on different levels, creating an interesting religious complex of contingencies. 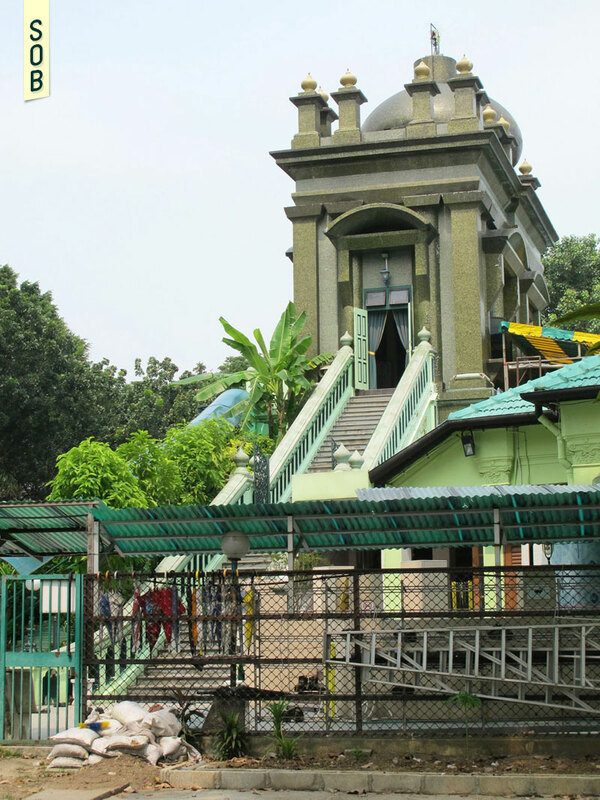 Masjid Haji Muhammad Salleh sits atop Mount Palmer, one of several hills lining the shore at Tanjong Malang, the prominent cape which existed before reclamation work in the late 1800s. 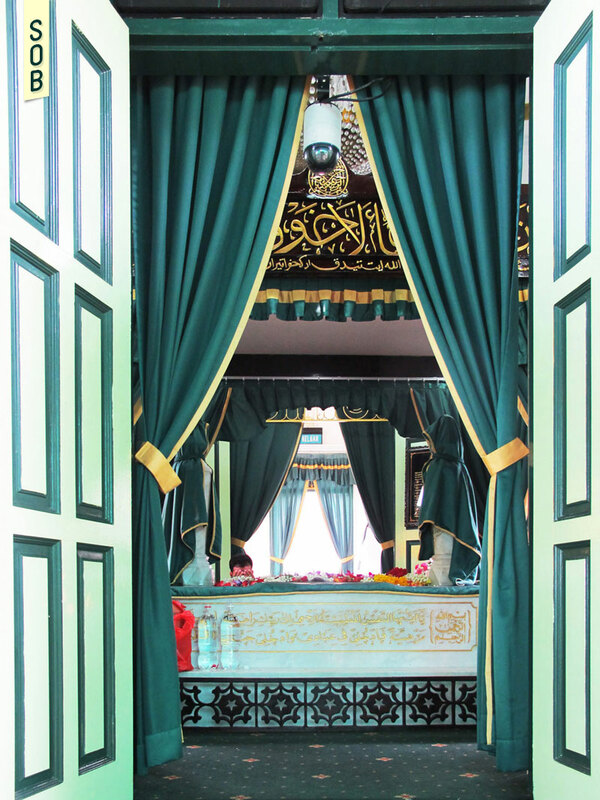 Apart from serving as a mosque, the compound contains the tomb of the highly regarded saint, Habib Noh, said to be a direct descendent of the prophet Muhammad. 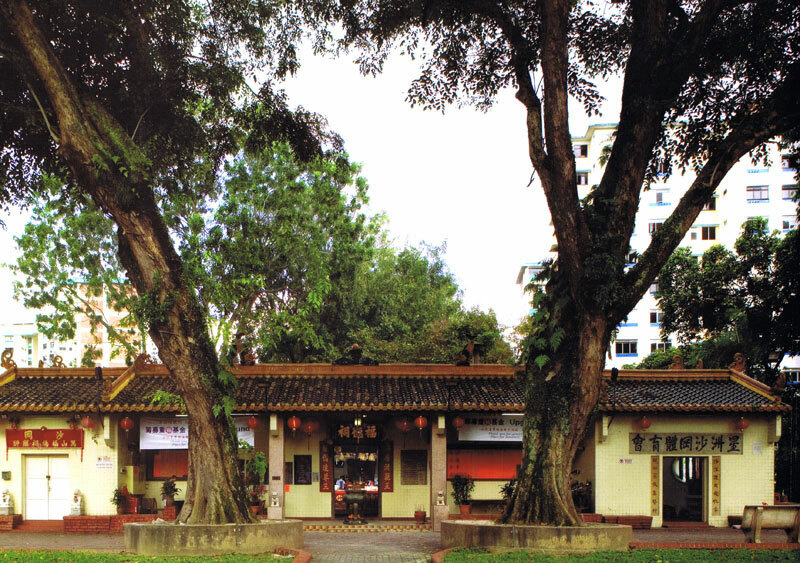 Despite being private property owned by the Parsi Lodge Charity, Habib Noh frequented Mount Palmer to pray in seclusion. Legend has it that when Habib Noh passed away in 1866, he was to be buried at Bidadari Cemetery, but his casket stayed rooted to its place until it was recalled that he had wished to be buried on Mount Palmer. Reluctant to have a tomb on Mount Palmer, the Parsi owners demanded an exorbitant fee for its construction. Upon receiving the money that was raised miraculously, members of their family began being struck dead. Only when the money was returned to Habib Noh’s family did the affliction cease; a seeming testament to the magnitude of his supernatural powers. 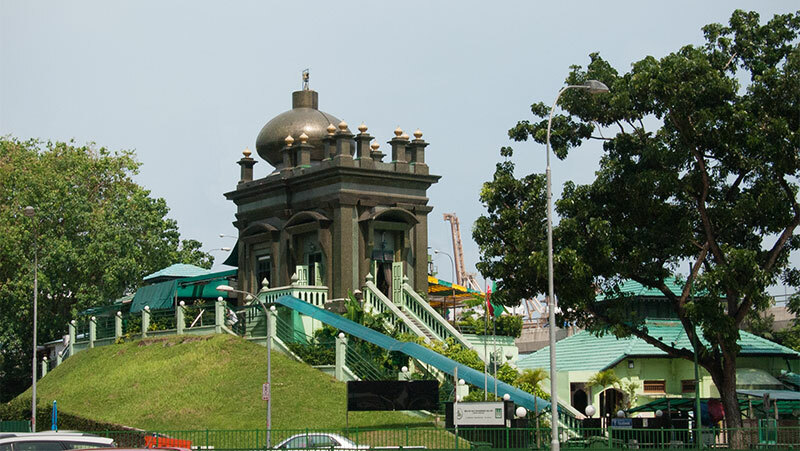 Also buried in the vicinity is Habib Noh’s cousin, Sayid Abdur Rahman bin Salim AlHabshyi, Singapore’s first Islamic judge who died in 1867. From Abdur Rahman’s tomb, one used to be able to see as far as Kusu Island. 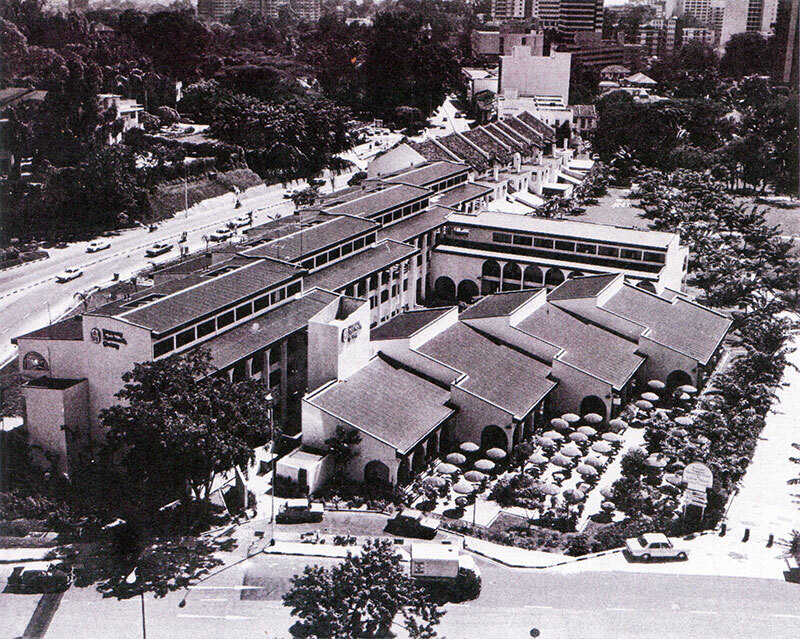 Together with the mosque which was erected in 1903, the compound is one of the most highly regarded Muslim places of worship and pilgrimage in Singapore. 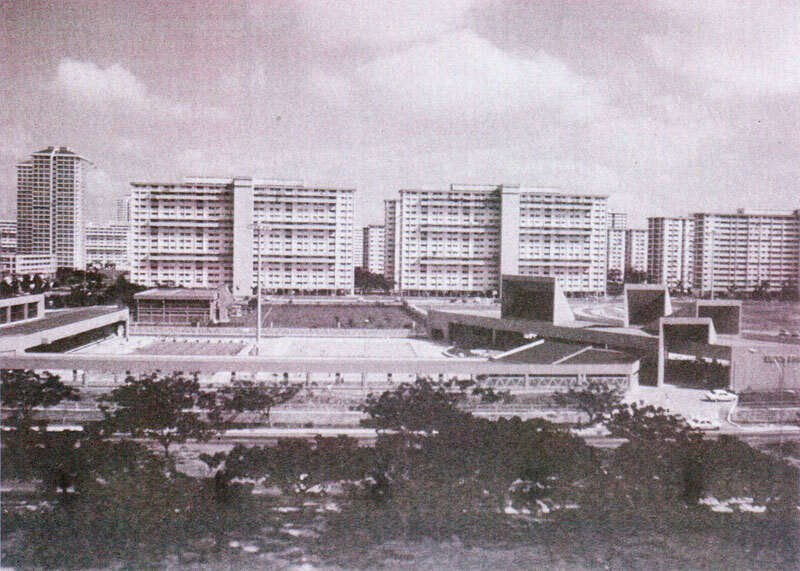 It was unscathed by bombs during World War II, and while building the Ayer Rajah Expressway, bulldozers about to raze the compound were said to be rendered inoperable, forcing the road to curve around; hence the conspicuous view of the mosque from the AYE today.